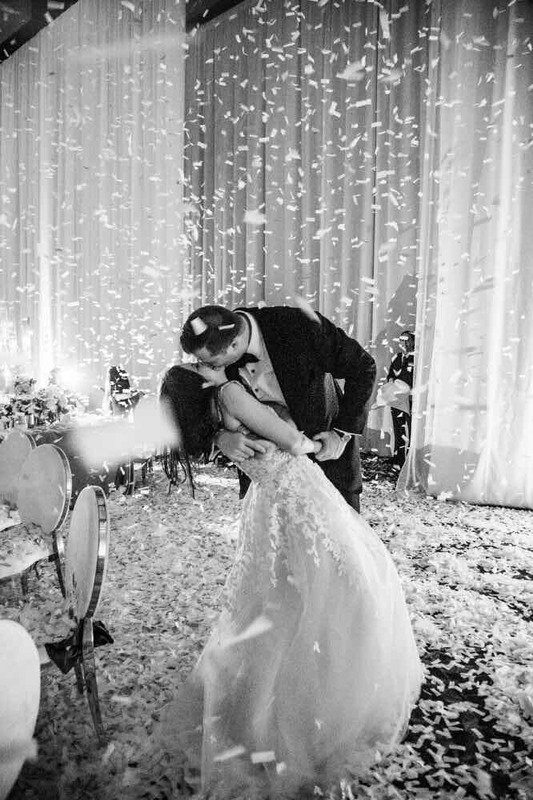 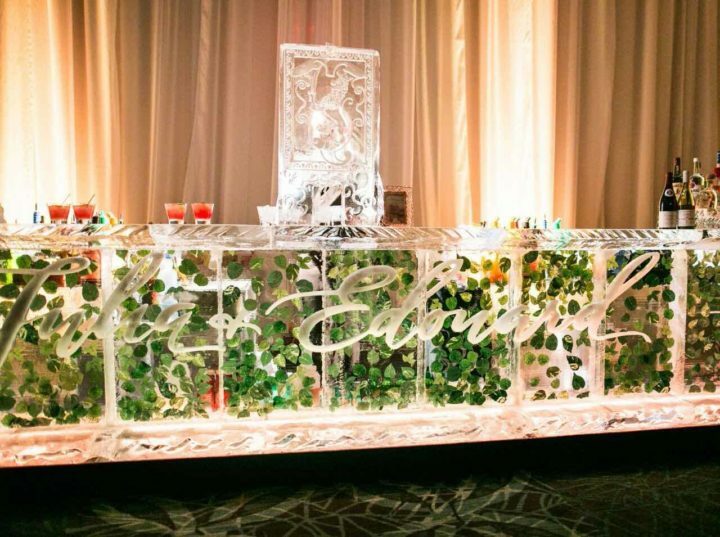 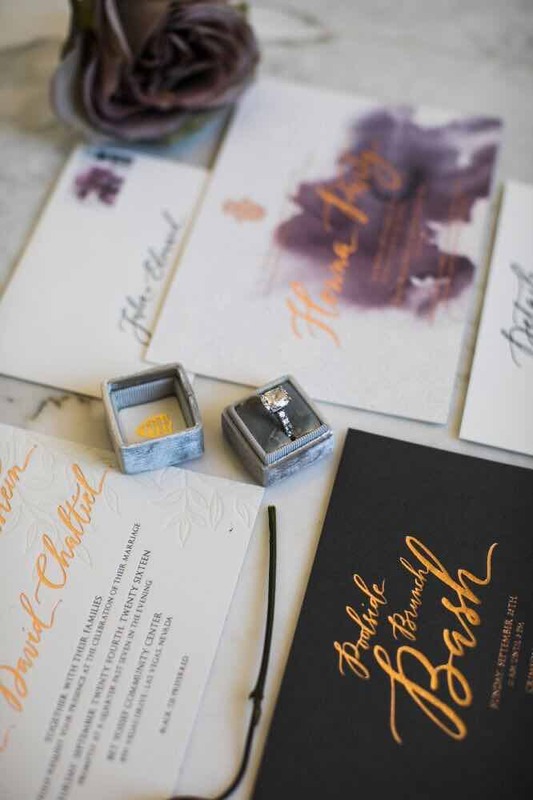 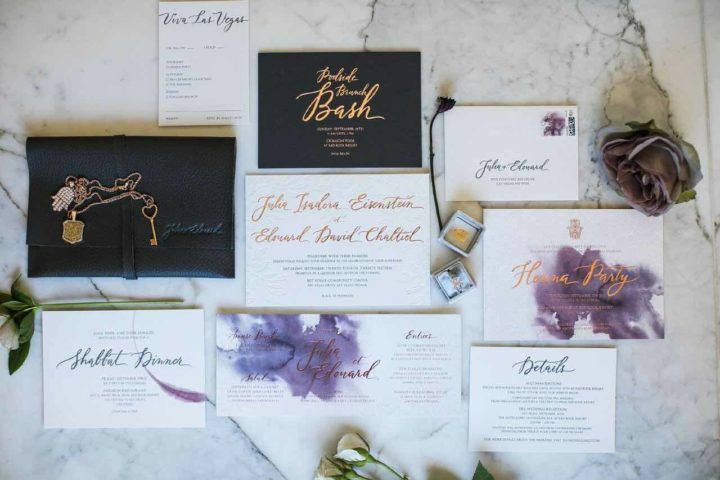 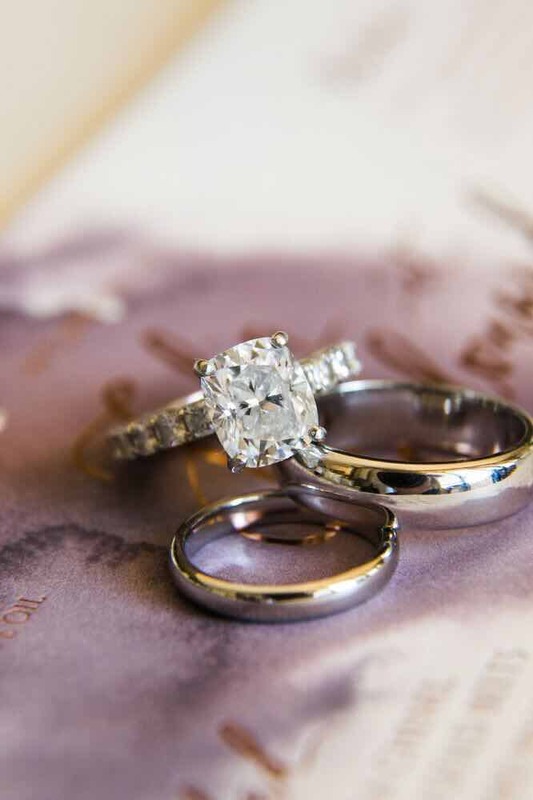 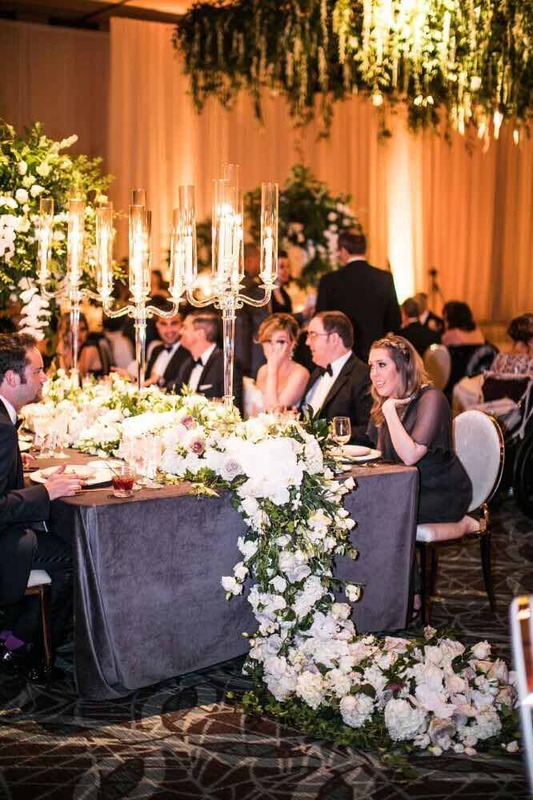 A wedding in Vegas calls for the glitz and glam of the city life! 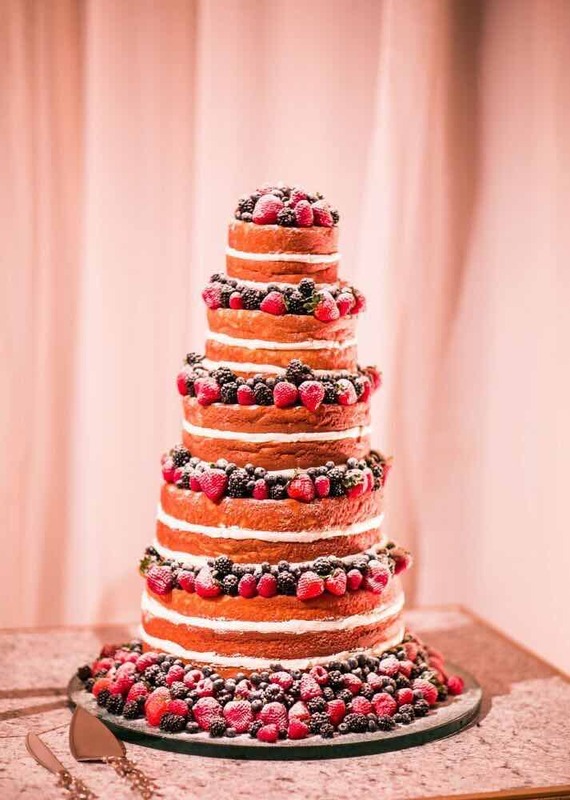 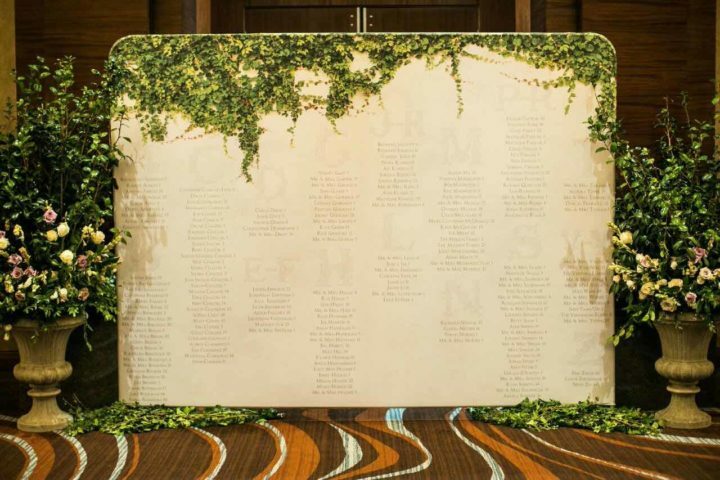 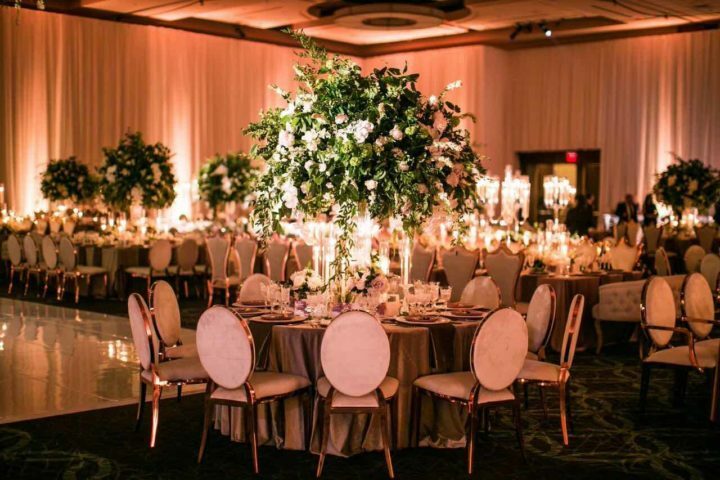 Samuel Lippke Studios has done it again — the exquisite photography team has captured an out-of-this world glamorous Las Vegas wedding at the Red Rock Casino Resort & Spa. 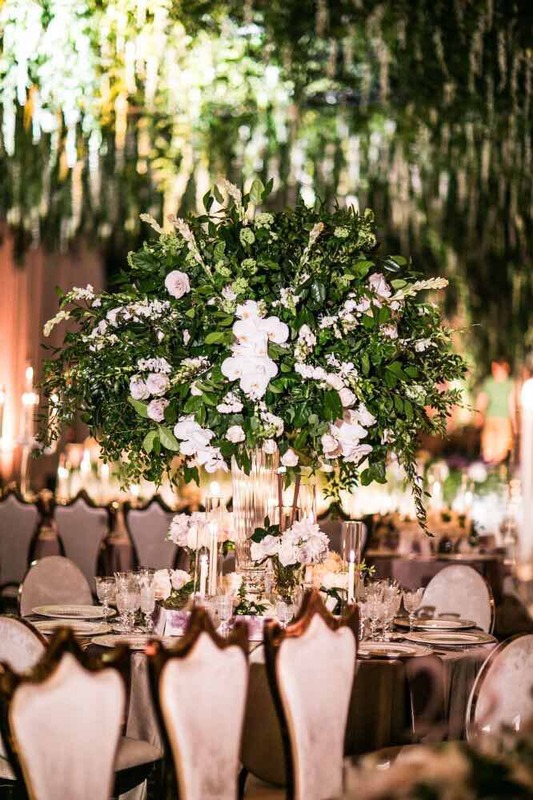 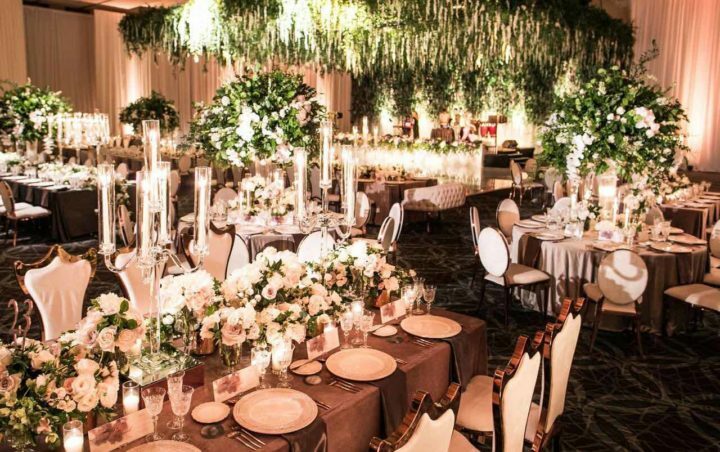 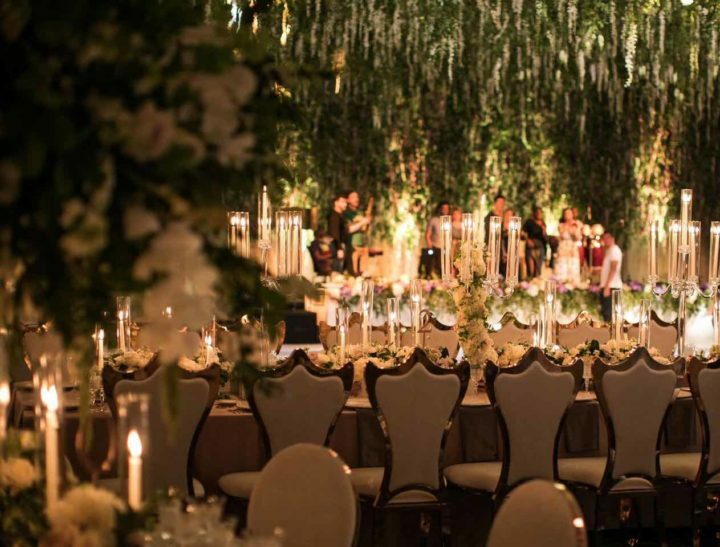 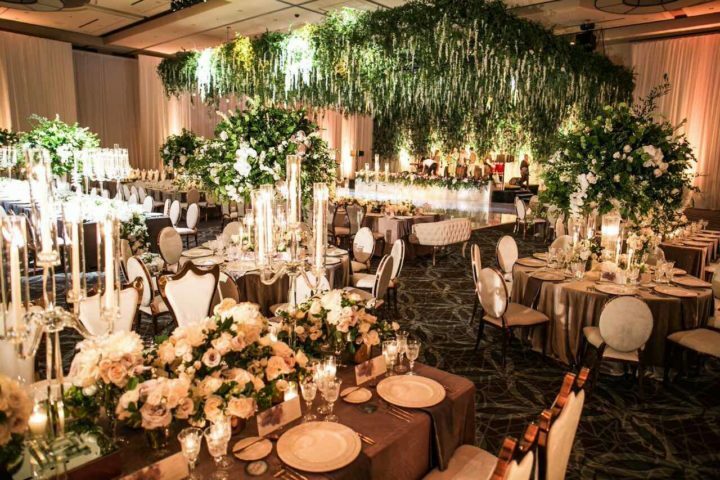 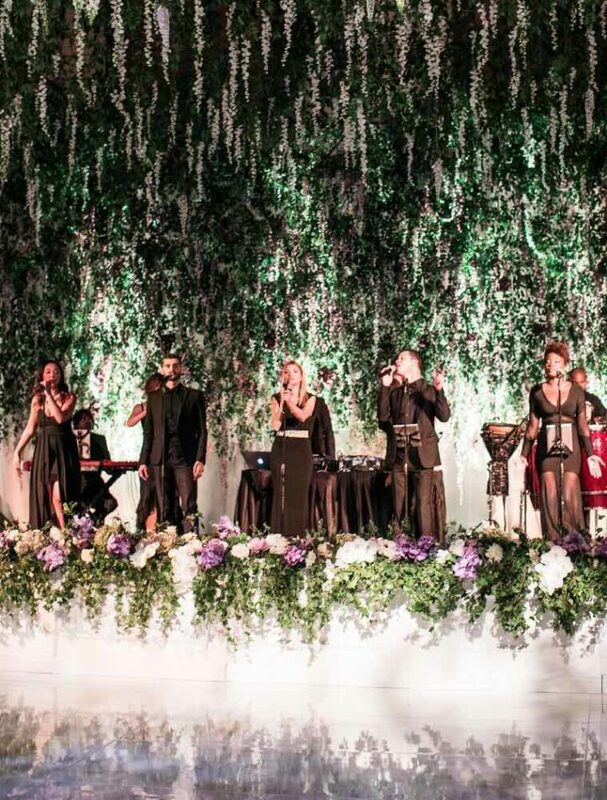 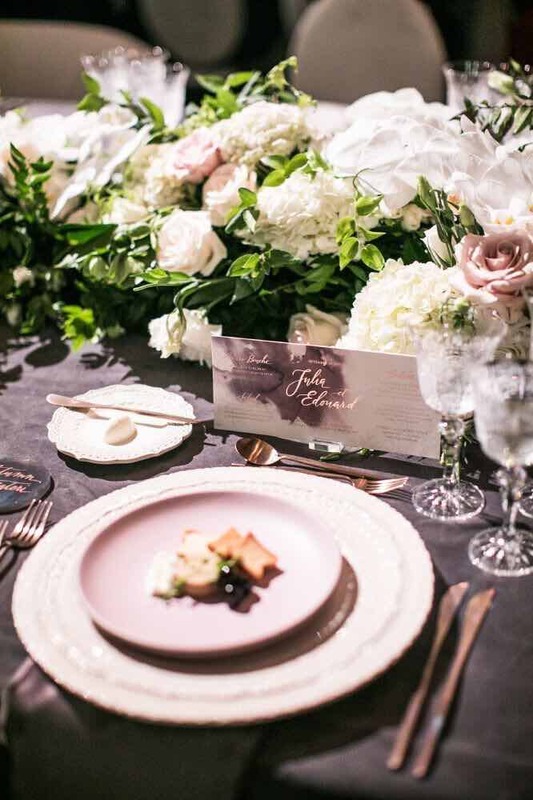 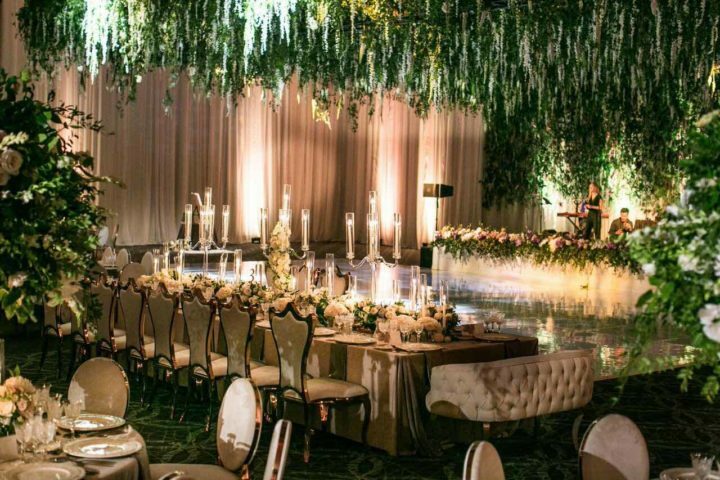 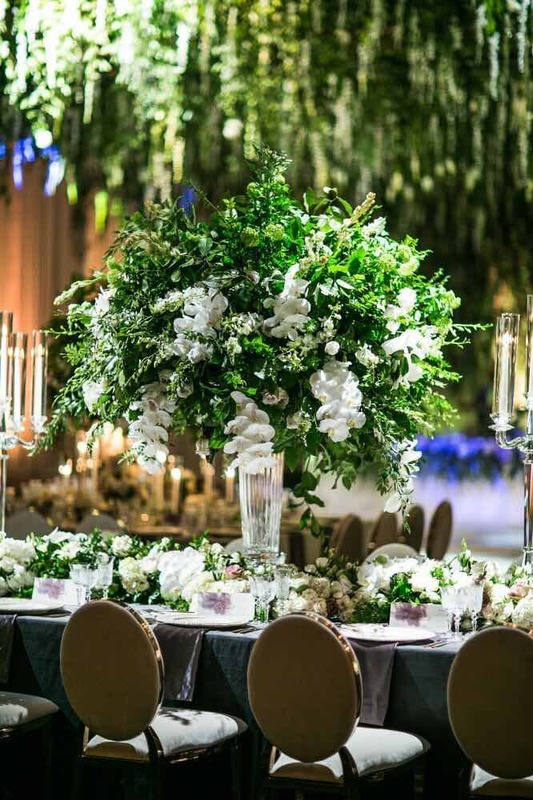 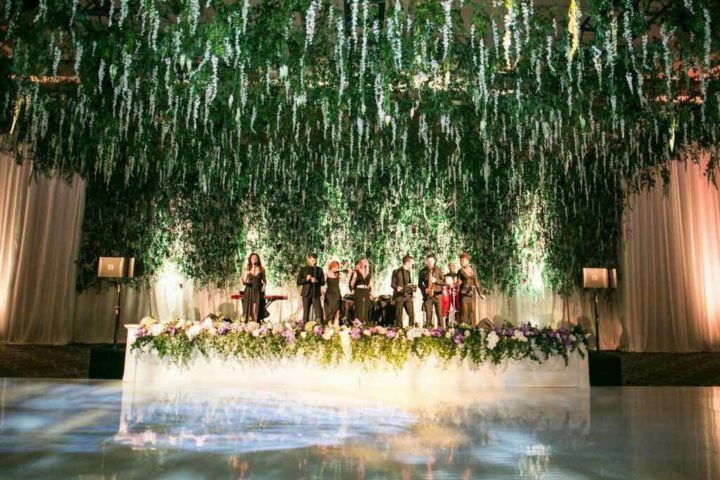 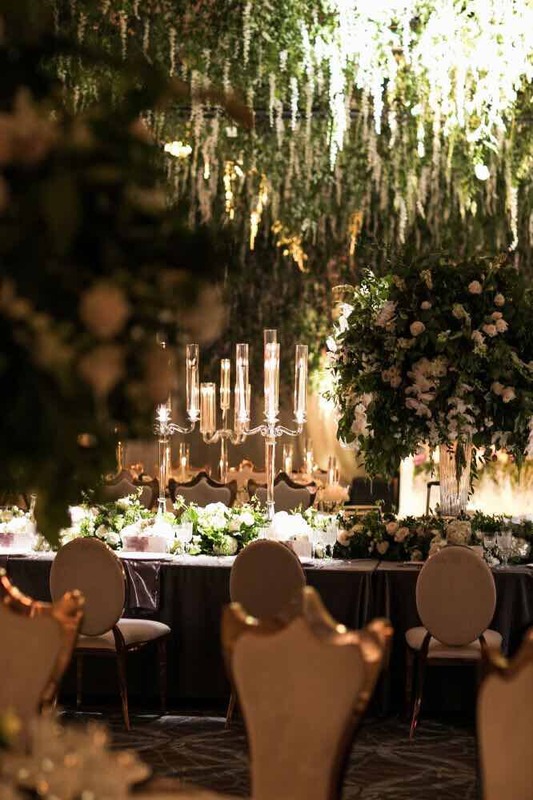 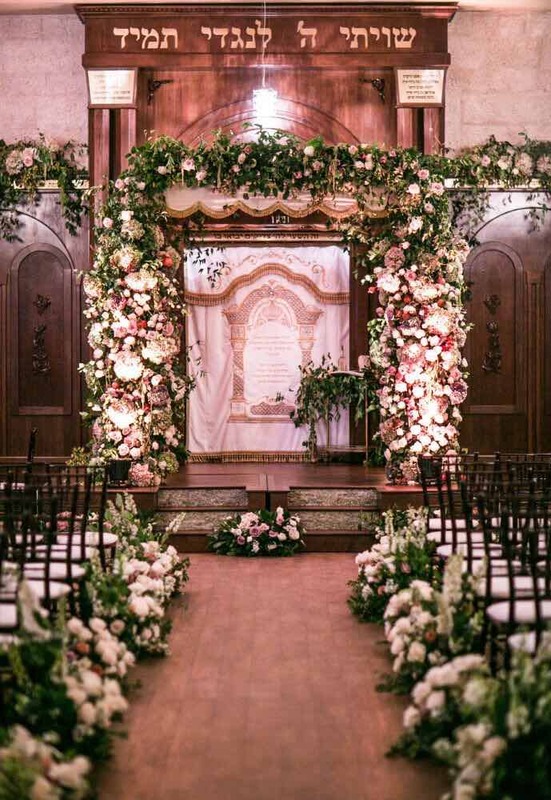 With genius design by Scheme Events, the fabulous venue turned into a floral wonderland for the night, featuring breathtaking flower designs by Layers of Lovely. 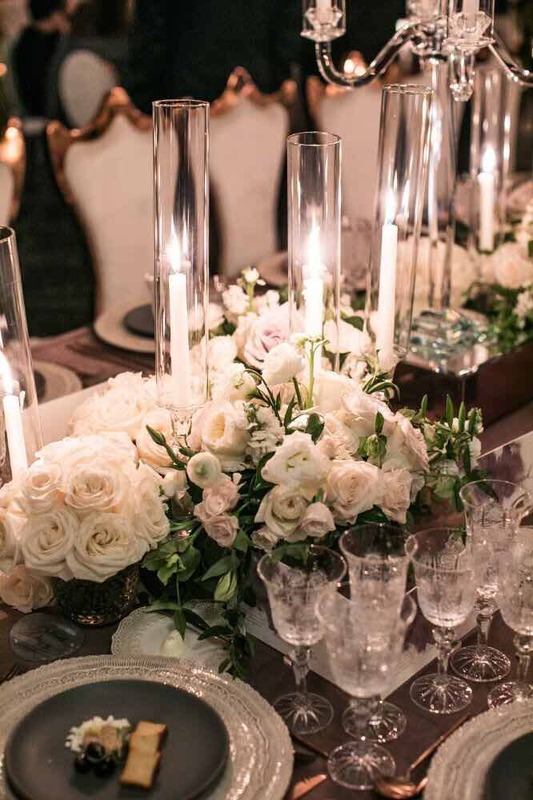 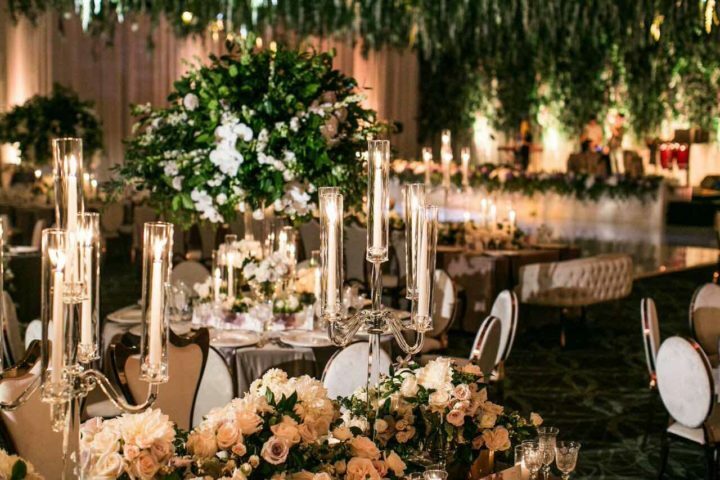 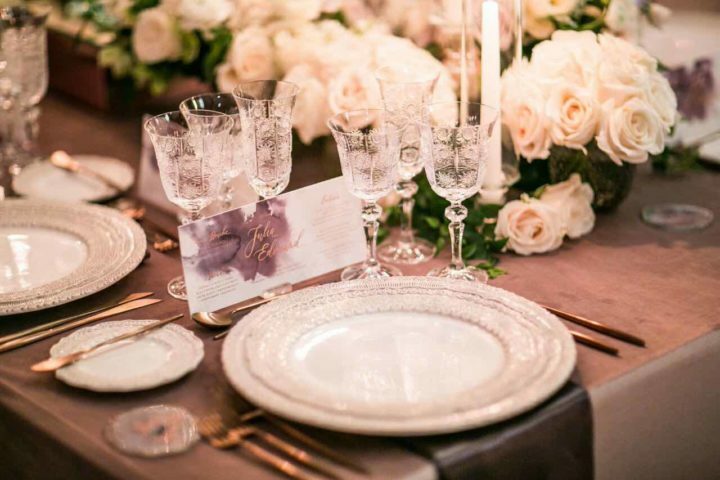 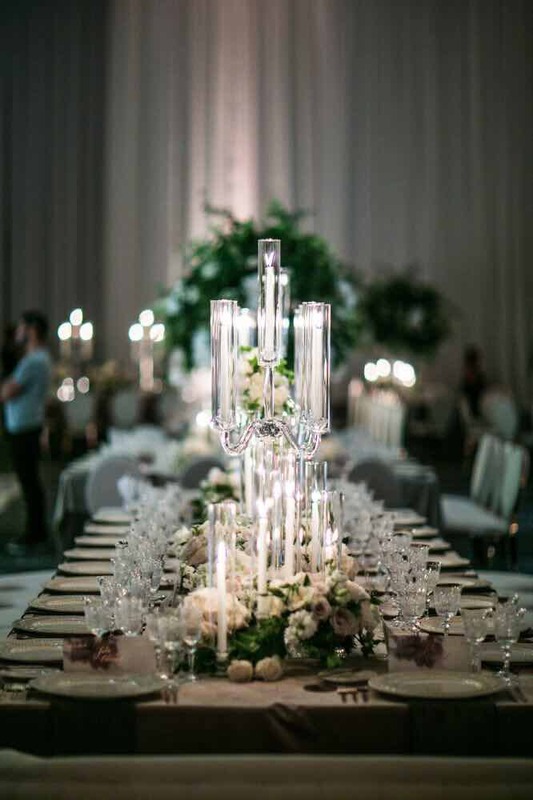 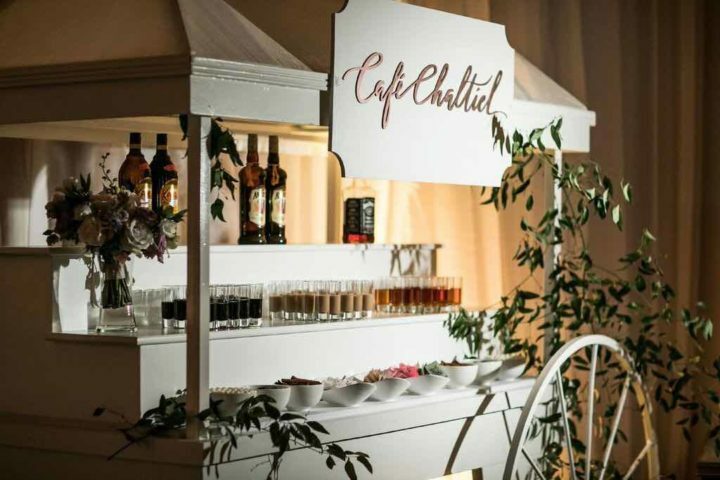 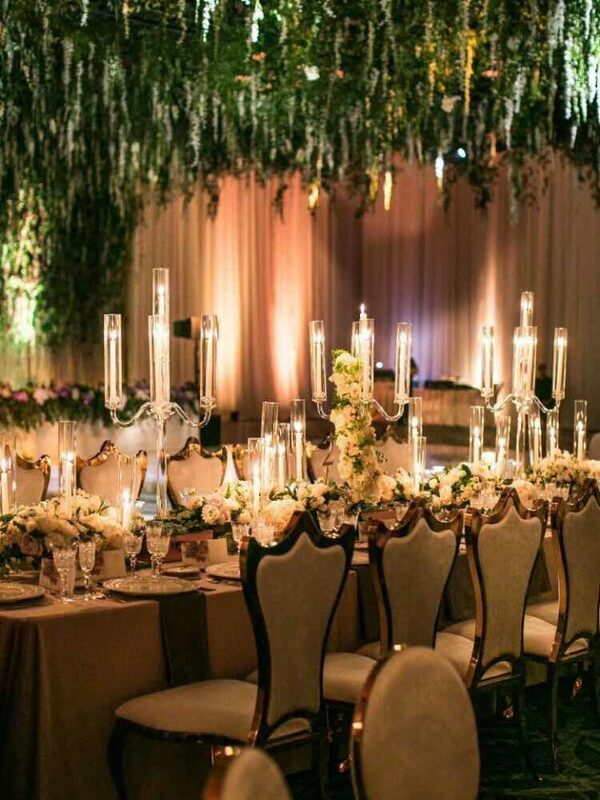 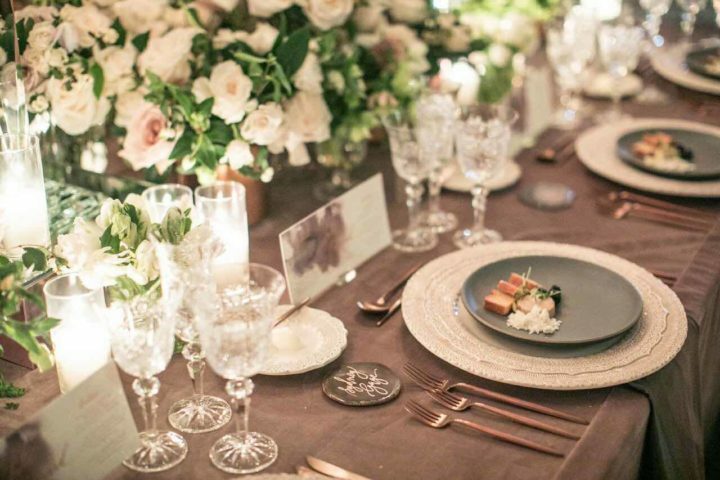 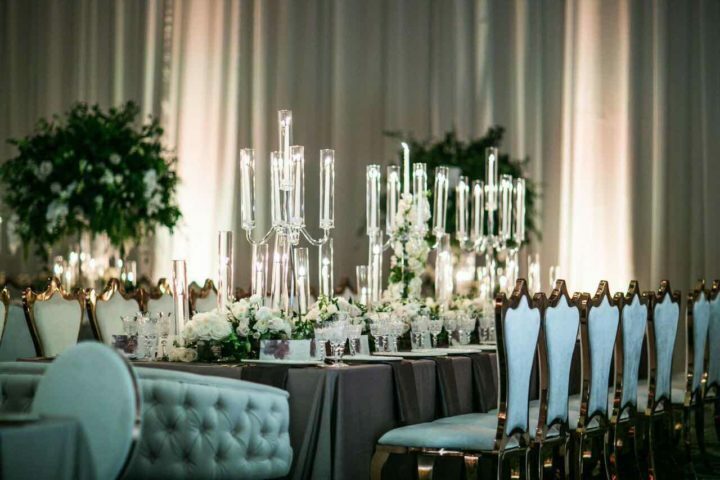 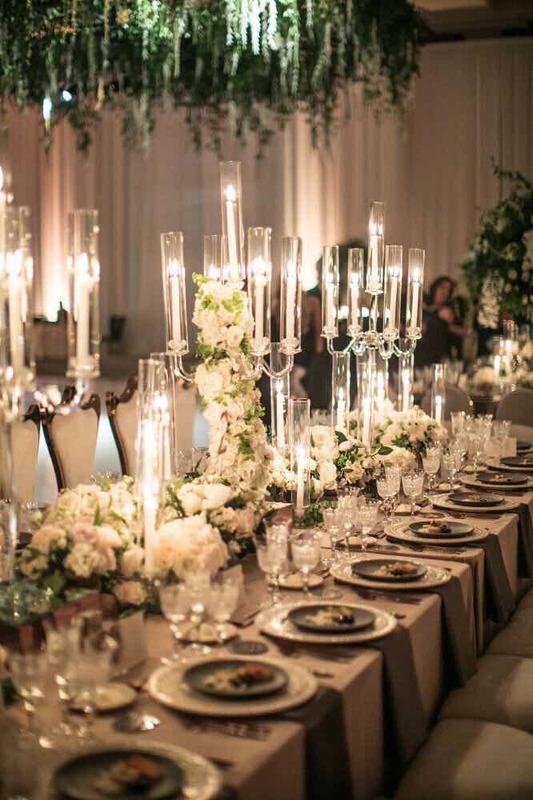 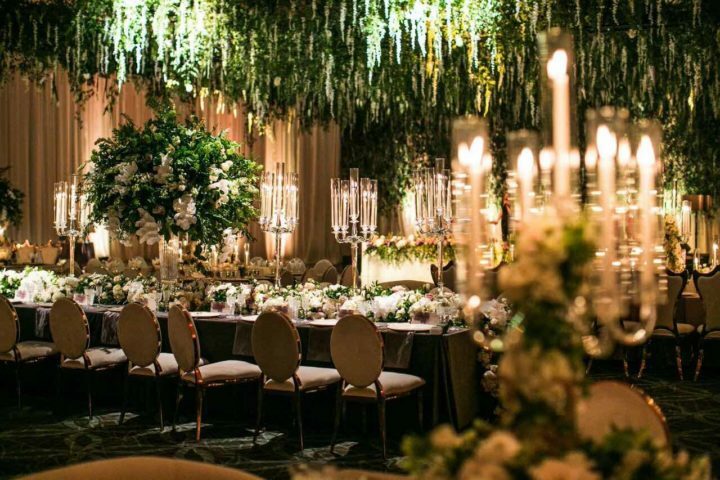 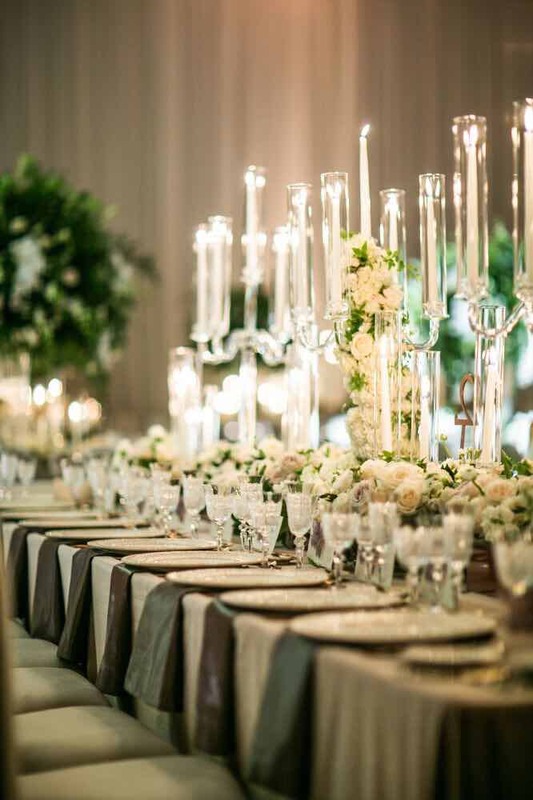 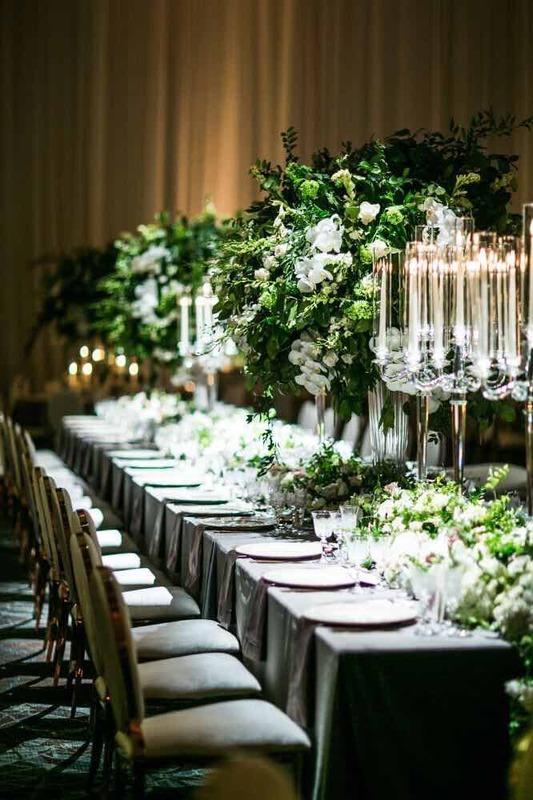 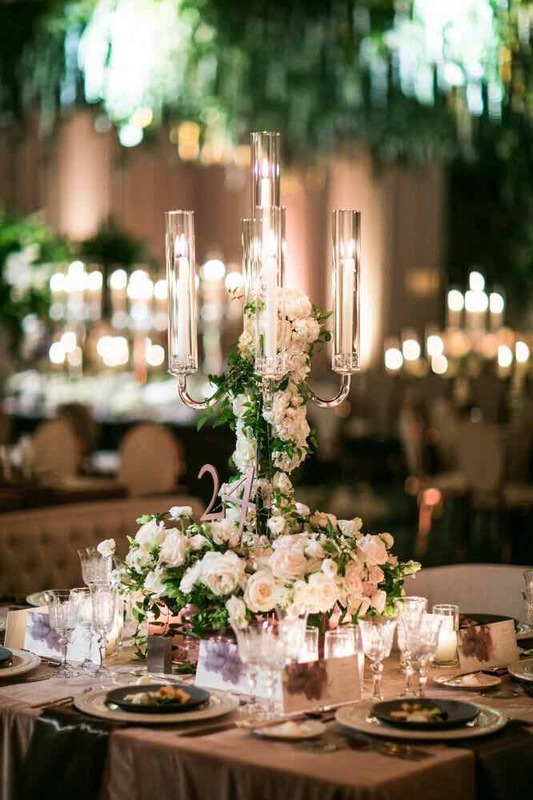 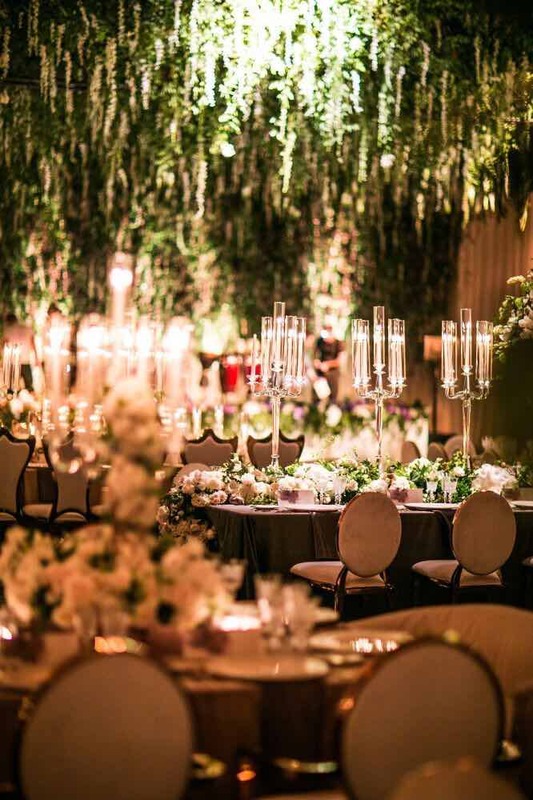 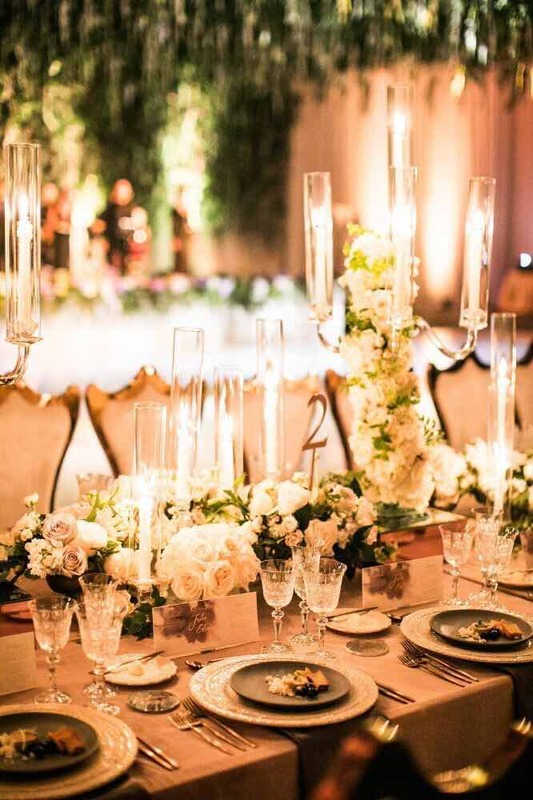 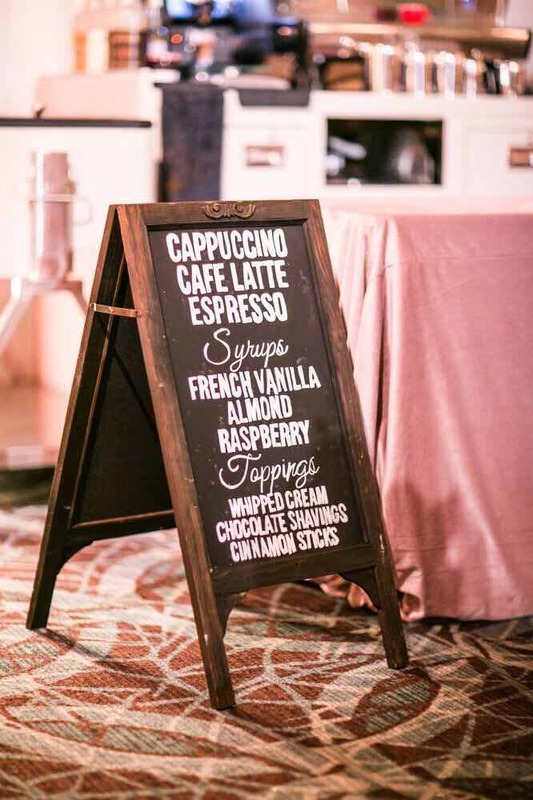 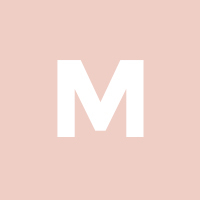 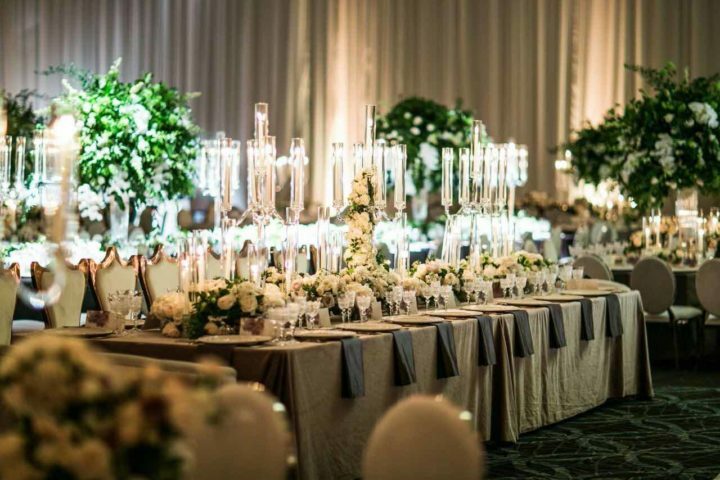 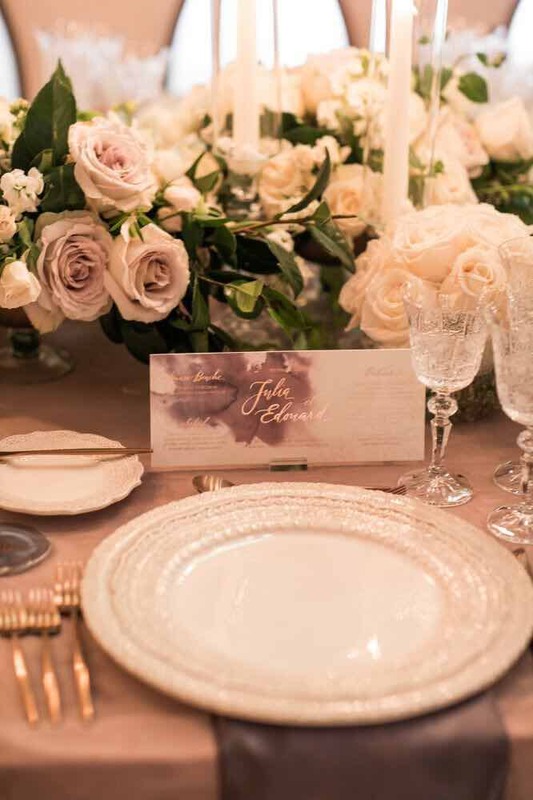 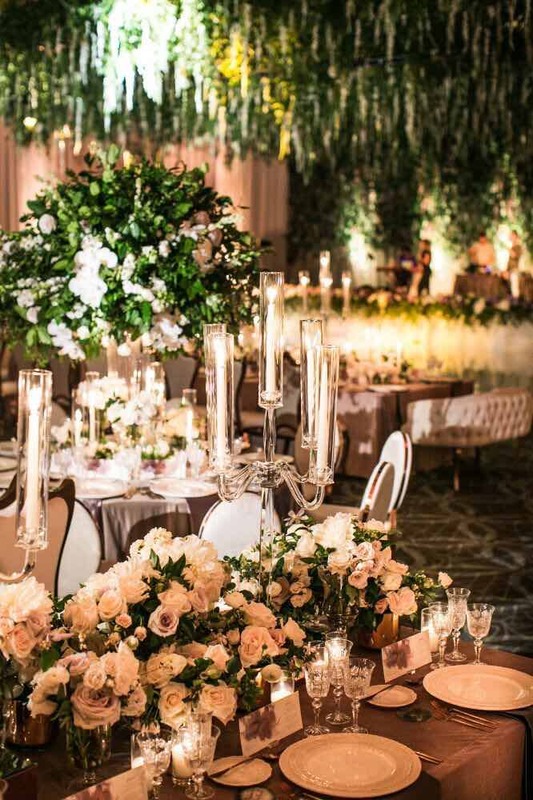 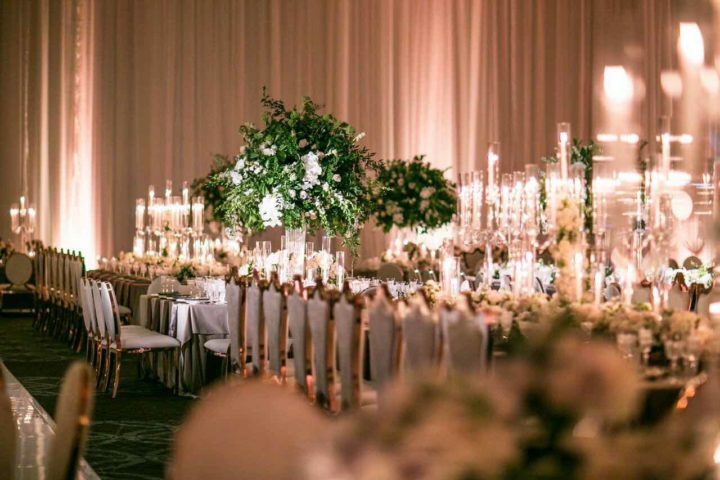 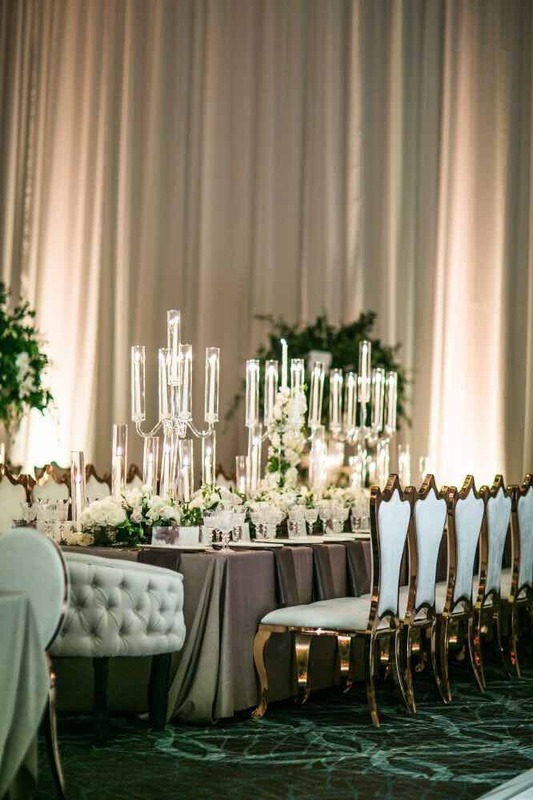 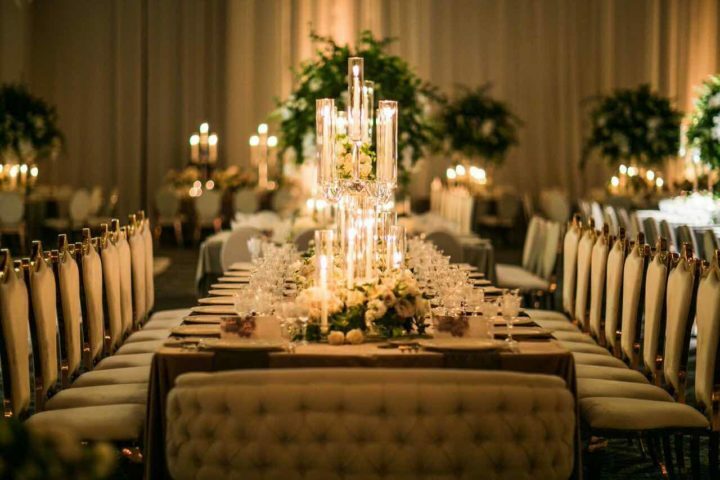 The candle and floral centerpieces, the glassware, the luxurious reception bar — everything designed in this celebration was done in pure sophisticated style. 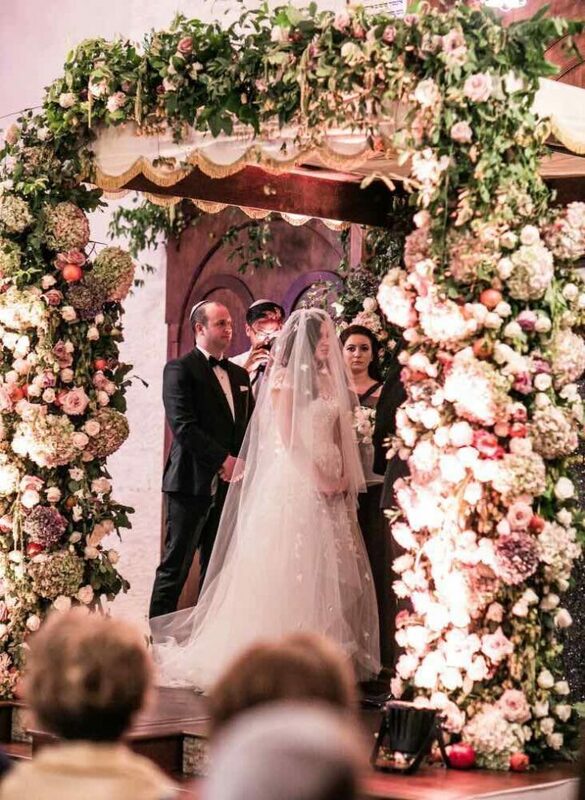 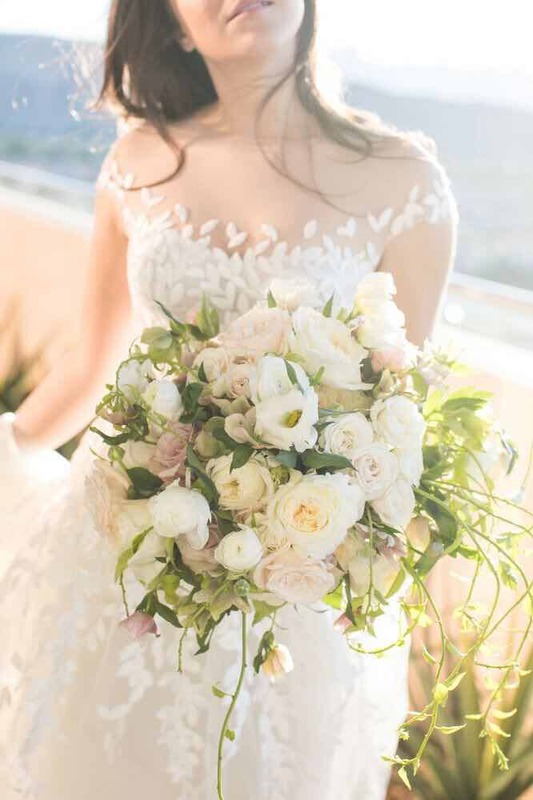 Plus, don’t miss the bride’s ultra romantic Mira Zwillinger gown! 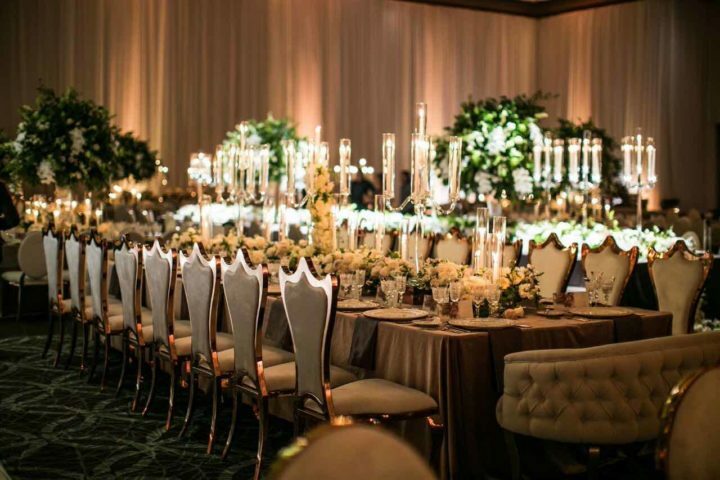 See all the brilliant details below!